We’re always looking for smart and friendly individuals. See our current openings below. Our Seamstresses play a highly important role in providing our customers with quality garment alterations. The right candidate will be confident in their ability to use an industrial sewing machine / overlocker and work to deadlines. Experience in completing a variety of alteration types including trouser / dress hems, zip replacements along with general repairs / re-stitching to a high standard is essential. The right applicant will join a close knit and supportive team. Hours: this is a casual role and hours will vary based on demand for our services. It is estimated that an average week will involve 6-10 hours (1-2 days) a week. Location: this role is based at our Cleveland store, with this in mind, preference is for a candidate who is local to the Redlands area. 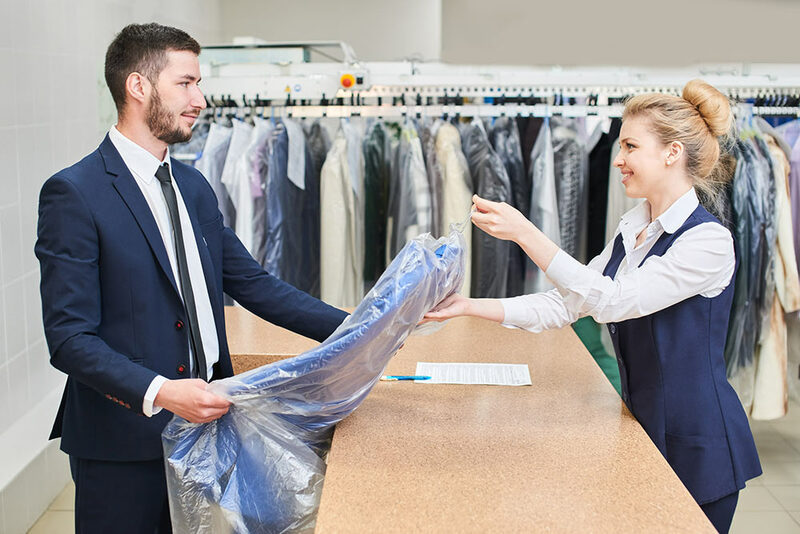 To apply please email your CV to work@presseddrycleaning.com.au Trial period available.